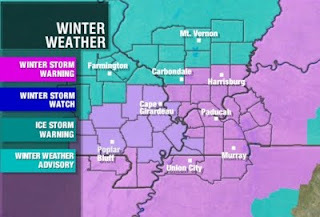 It is looking more and more likely that we are going to see an accumulating snow for parts of southeast Missouri, southern Illinois, western Kentucky, northwest Tennessee, and northeast Arkansas. Winter Storm Warnings and Advisories are in place across the Heartland. Just like the storm from two weeks ago, it appears that the heaviest snow will fall over southern portions of the KFVS viewing area. In fact, the heaviest snow will probably fall just south of the viewing area. Here is a look at some of the new data coming in this morning... This should be all snow falling. Temperature profiles are not supportive of any change over to rain in the atmospheric column. 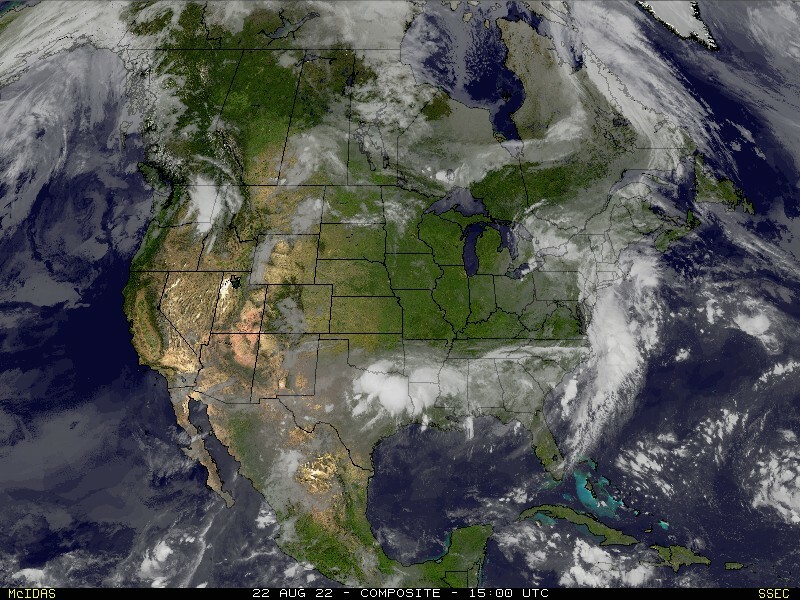 Now let's take a look at data from NOAA's GFS and NAM models. Some specific numbers from the morning's run of the GFS and NAM. Cape Girardeau, Missouir: GFS = 3.7" NAM = 2.7"
Farmington, Missouri: GFS = 4.9" NAM = 3.0"
Paducah, Kentucky: GFS = 3.7" NAM = 5.1"
Jonesboro, Arkansas: GFS = 4.3" NAM = 10.2"
As far as timing when the snow starts to arrive... It should start to move in to the southwestern corner of southeast Missouri around 3:00pm CT. The snow will continue to spread east/northeastward throughout the afternoon and evening. Snow should be near the Mississippi River around 6:00pm CT.